What's up everyone. 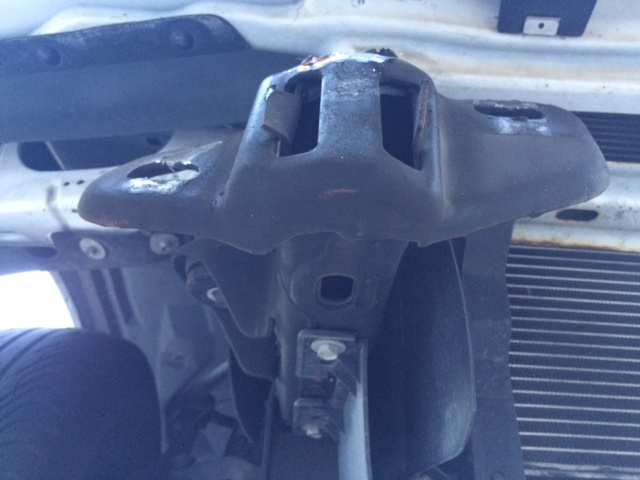 Had a little fender bender a few weeks ago and found that the front bumper mounts have been bent... Is there anyway I can do a fix at home ? Or is this something a body shop will have to take care of ? 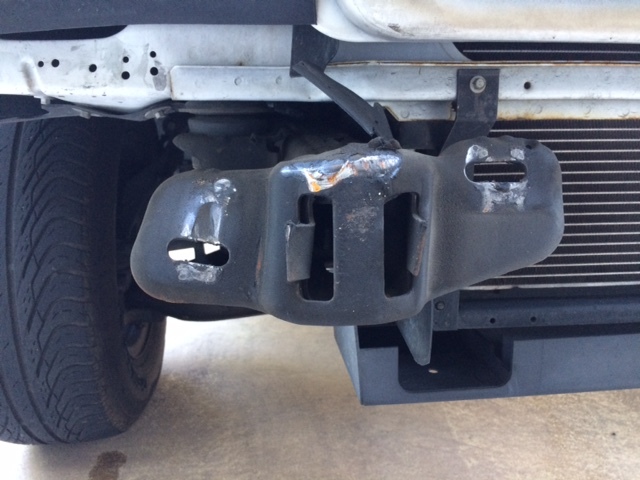 If so, how much would a repair like this cost ? Thanks !